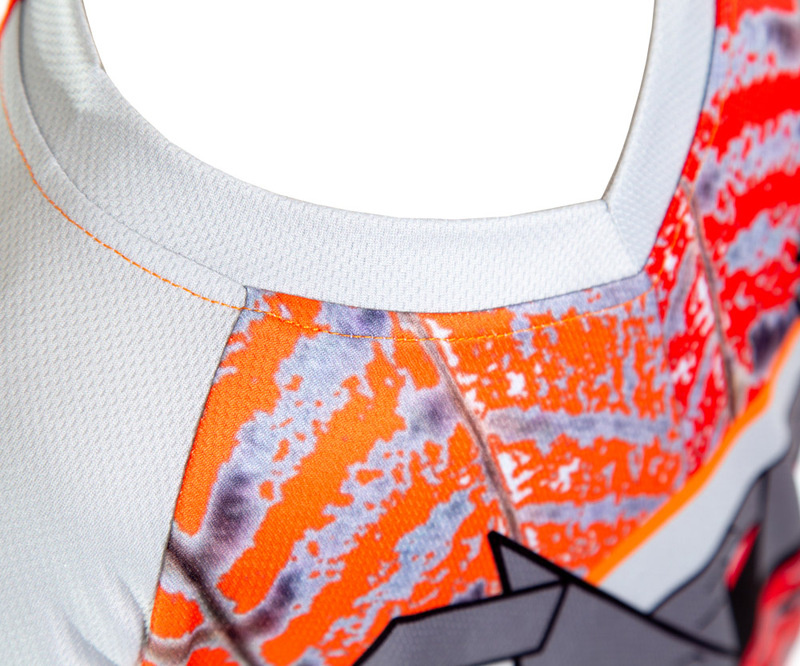 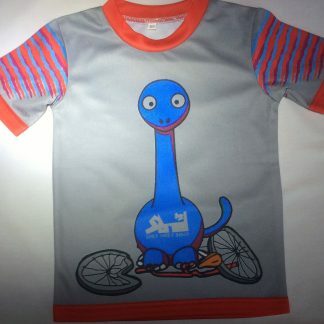 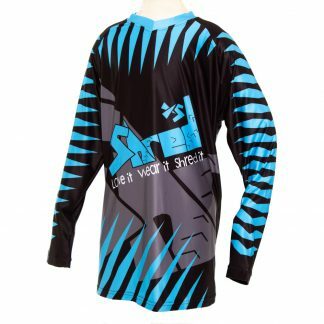 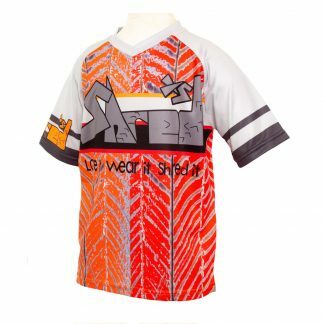 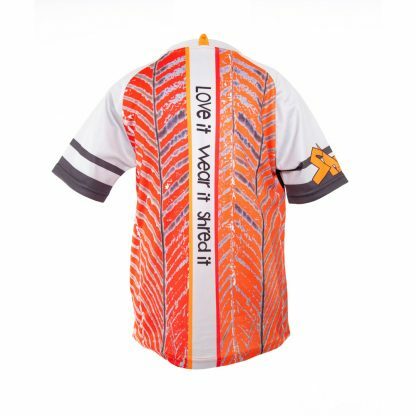 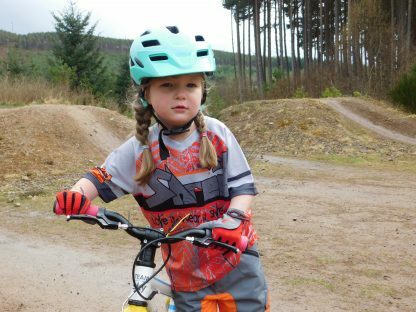 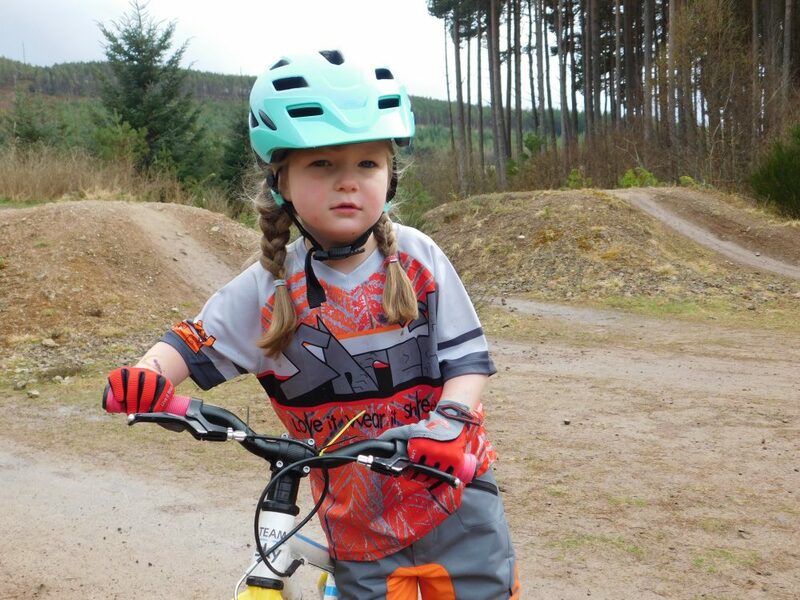 ShredXS Enduro Funky Jerseys are designed with style and fit for young riders. 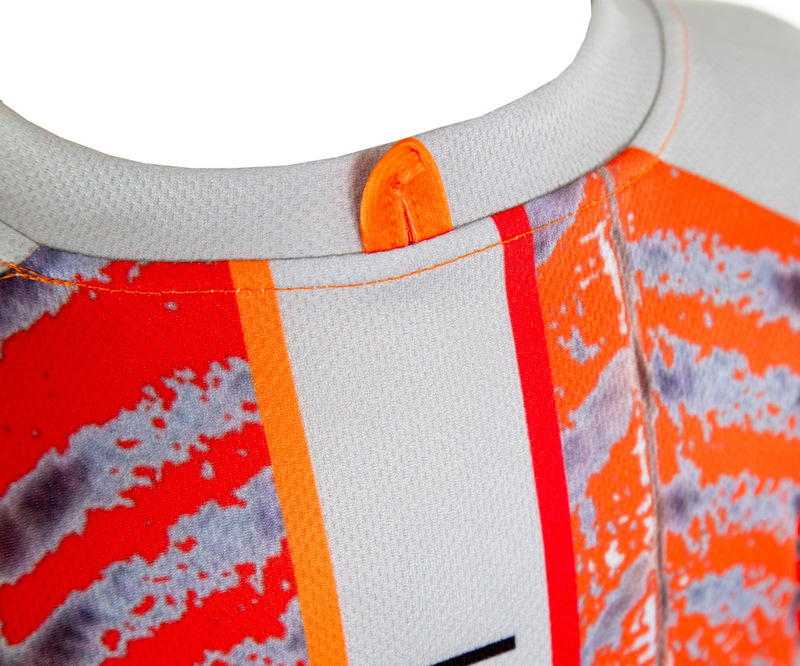 Raglan sleeve and slim body lengths, provide a comfort and stylish top for all day riding. 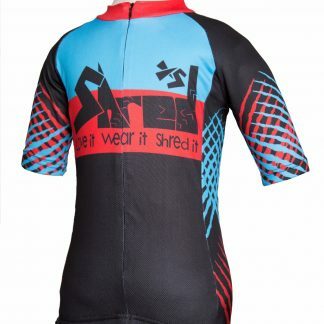 Designed with short sleeves, we selected a very light textile providing good air flow and with CoolMax allowing moisture to move away from your body keeping you cool and comfortable.